Have you ever had the experience of being at work, in a grocery store, school, dance recital, children’s sporting activity, court (hopefully not), church, or just in a public place that either doesn’t allow vaping, or you feel it would be disrespectful to vape at that locality? I certainly have! Nicotine toothpicks are a product that has been designed for that specific reason as it delivers 3 mg of nicotine discreetly thereby reducing your need or “want” to vape. Hello Vapun readers! I hope everyone had a wonderful Summer with their families and are ready for my favorite season, Fall. I began vaping in January 2010. Over the past decade there has been a significant rise in popularity of individuals across the vaping industry. The proliferation of the industry has created a buzz on social media, resulting in a rise to fame for a select group of individuals known for their vaping expertise. 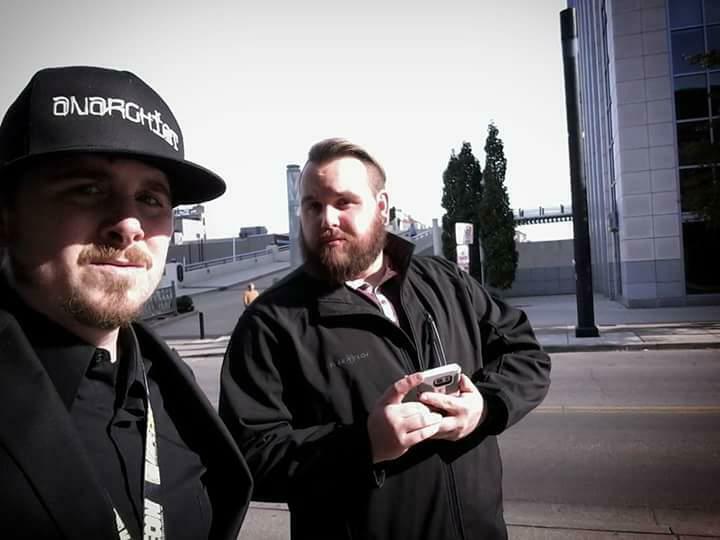 These people are often referred to as “Vape Famous.” One such individual is Joseph Tuohy, better known as “Vape Boss” or, as I like to call him, “Boss Man.” If you haven’t heard of the Vape Boss, I would like to know what bottle of e-liquid you have been hiding under? The Vape Boss has become a very crucial vape personality, one of the most significant players in our industry because he has created what is referred to as the “Entourage Effect,” meaning the impact of the entire group is greater than the sum total of all its individual parts. Vape Boss’ primary goal has always been to intervene in smoker’s lives and introduce them to a new lifestyle, that of Vaping e-cigs and subsequent harm reduction. 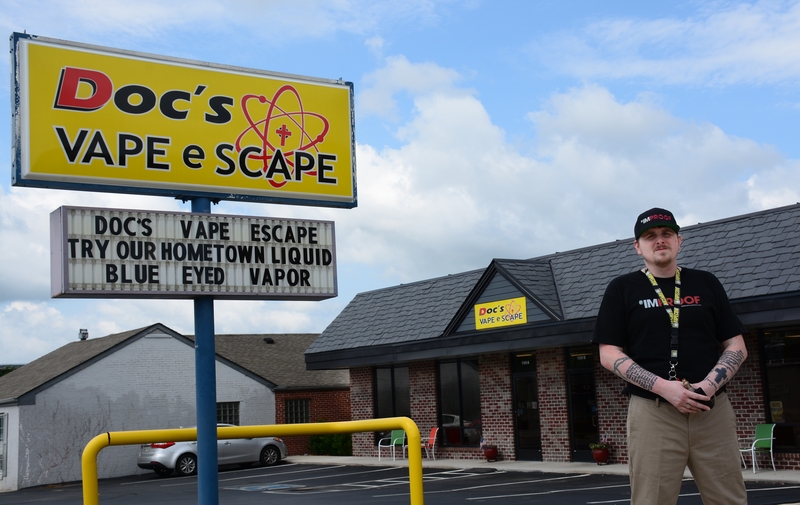 On June 13, 2014 Docs Vape e-Scape was born in a tiny 600 square foot space in the heart of Cookeville, Tennessee, home to Tennessee Tech University and located almost equidistant between Nashville and Knoxville on I40. The name was a tribute to the “Doc”, Anthony P. Dalton, M.D., retired Orthopaedic Surgeon and the Cofounder and CEO of DocsVapeEscape along with his wife Karen and Ryan M. Thornton, COO, nicknamed “Doc Jr”, son and author of this tribute. Unbeknownst to any of us, the “Doc” would pass away in May of 2016 and the name would become one of his legacies. Not far from the heart of Nashville, Tennessee, about an hour east, nestled in what is known as the Cumberland Plateau, exists a very special place, Docs Vape Escape. Now, of course, almost every vaper claims a vape shop or two that are their favorites. After all, the goal of every vape shop that exists across the United States is to have something that makes them special or unique in this new industry. Still it is what drives my journey to find the most unique and interesting shops across the country, digging deep into the heart of the business we call vaping. Vape Shops are clearly the beating heart of the industry, having direct contact with the customers and “real-time” responses about what is desirable and refuted in the vaping world. It’s what allows fellow vapers to network with other vapers, resulting in growth and knowledge of vaping and equipment. For example, even the sheer fact of your being able to read a publication about vaping may not be possible if it were not for brick and mortar vape shops that sell vaping products and educate people about the process and the devices. 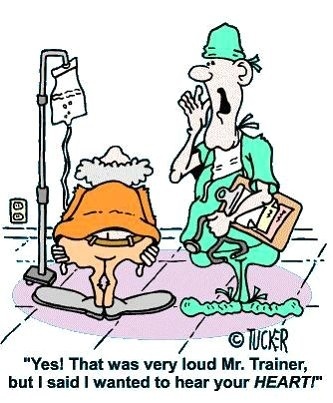 This dynamic is occurring at most every shop across the country each and every day. It’s how people get into vaping;, it’s how people get educated about the various nuances of vaping; and continue to get educated as they cautiously begin to venture into their first attempts of vaping. Anecdotally, as vapers, we are all connected, even though we may not yet know one another, we all share the same vaping goals. Do you have friends or family members who constantly nag you about your electronic cigarette use? Or maybe you’re like us and have read countless articles that ignorantly bash e-cigs with either no solid support to their arguments or blatant misinterpretation of research. 1. …but FIRST DO NO HARM. Hippocrates–We kind of look alike, don’t you think?